Indianapolis, IN - Investigators from the Indiana State Police continue to look into the circumstances of the fatal crash that claimed the lives of Jeffrey Monroe and Edwin Jackson. 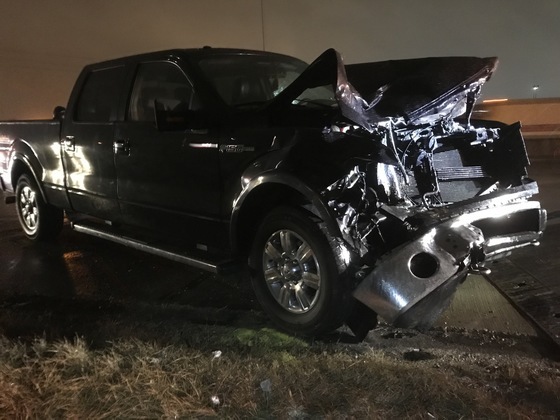 Detectives have determined the driver of the Ford F-150 was using the alias Alex Cabrera Gonsales. His given name is Manuel Orrego-Savala and he a citizen of Guatemala by birth. 37 year old Orrego-Savala is in the United States illegally and has previously been deported on two occasions, in 2007 and again in 2009. State police investigators are working with U.S. Federal Immigration Officials and they have placed a hold on Orrego-Savala. He has been arrested and is being held in the Marion County Jail. Investigators will work with the Marion County Prosecutor's Office to file criminal charges in this case. This continues to be an ongoing investigation and there is no further information available at this time. 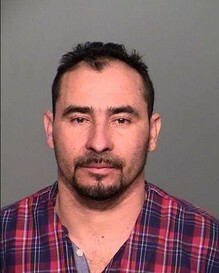 A mug photo of Manuel Orrego-Savala is attached. Suspects are presumed innocent until and unless proven guilty in court. Indianapolis, IN - The victims of this morning's fatal crash on I-70 have been identified by the Marion County Coroner's Office. Their families have been notified. Both occupants were pronounced deceased at the scene by the Marion County Coroner's Office. 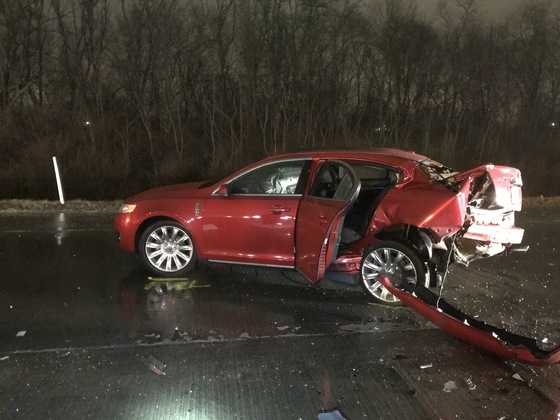 Indianapolis, IN - Two people are dead after being struck by an alleged drunk driver along I-70 just west of Holt Road. A state trooper discovered the wreckage just before 4 o'clock this morning. The identities of the two victims is being withheld until proper notification to family can be made. Weather is not believed to be a factor in this crash. All lanes of I-70 westbound remain closed at Holt Road and are anticipated to be reopened before 11:00 a.m. This is an ongoing investigation with no further information to release at this time. All suspects are presumed innocent until and unless proven guilty in court.